New Rochelle, NY, October 1, 2018–Effective and efficient electronic systems for managing zebrafish colony operations are available but expensive. Researchers now offer an open-source electronic husbandry repository based on free Google applications that is cloud-based and can be managed using an everyday smartphone, making it accessible to all lab members. This new electronic system is described in Zebrafish, a peer-reviewed journal from Mary Ann Liebert, Inc., publishers. 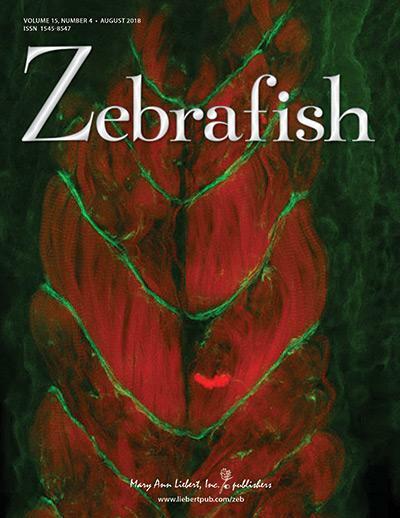 Click here to read the full-text article free on the Zebrafish website through November 1, 2018.